Hand-made custom furniture straight from the Ozarks! 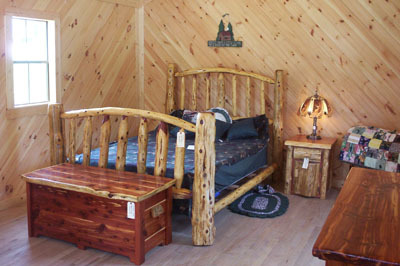 Here at the Wood Shed, we pride ourselves on a wide selection of high quality, custom, hand-made, red cedar furniture. 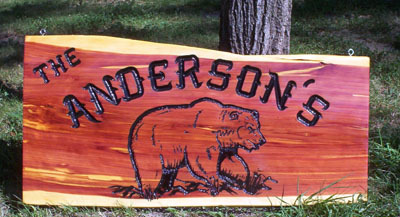 We will custom create a sign in your choice of size, with any name and image you want it to have! The options truly are limitless. If you can dream it, we can create it. The Wood Shed has furniture pieces that accent any area INSIDE or OUTSIDE of your home. 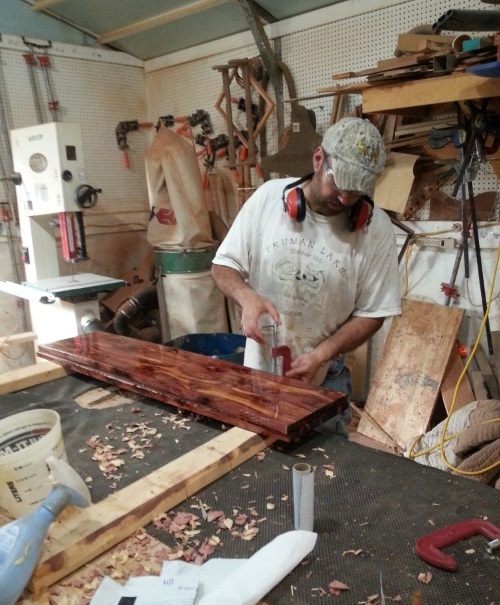 All of our furniture is crafted locally by master craftsmen and defines genuine Ozark workmanship. 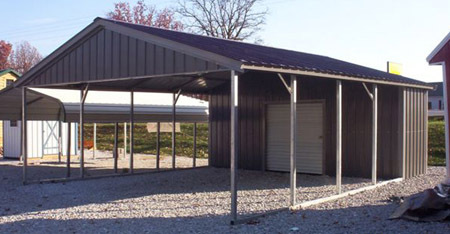 We can even help you find the cabin, carport or shed that is right for you! You can own a piece of the Ozarks and enjoy it forever in your home. Click on the menu to find the perfect piece for your home. 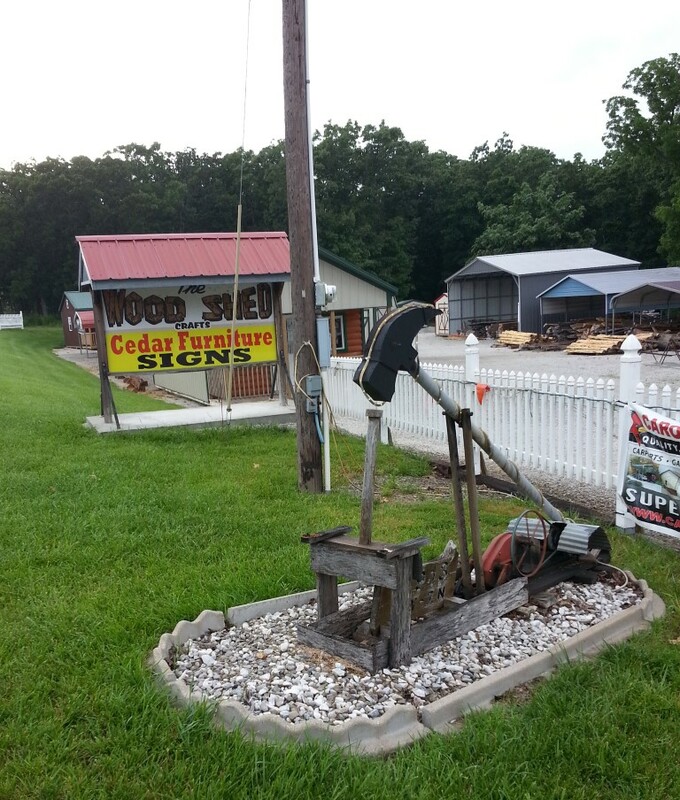 We look forward to visiting with you when you drop by the store and helping you find that Ozark treasure that's right for you!